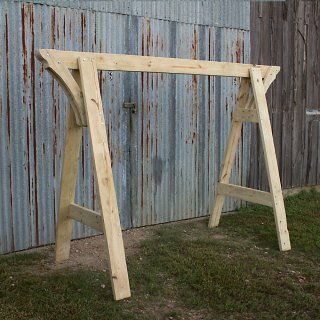 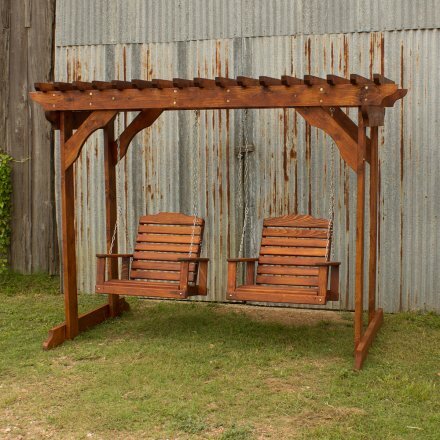 Heavy Duty Treated Pine Arbor w/ Single Cypress Lumbar Swing. 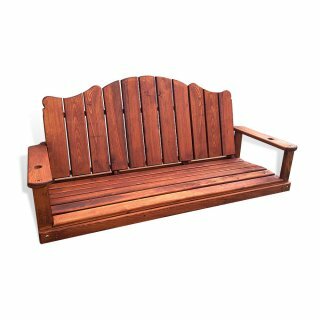 Shown here in an AWF Mahogany Finish. 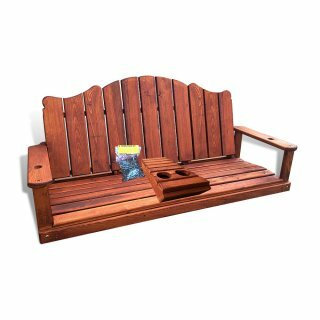 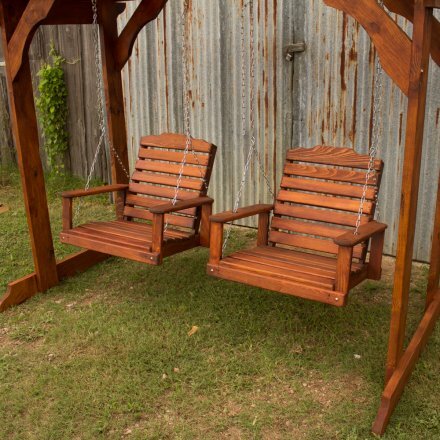 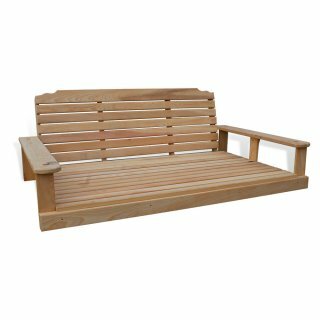 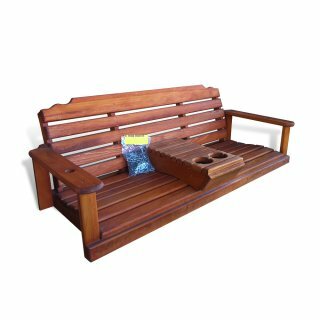 Handcrafted Cypress Outdoor Furniture. Designed and Built by All Wood Furniture using Hand Selected Treated Pine and Cypress Wood.